The first comprehensive history of black Texas women, a previously neglected group whose 150 years of continued struggle and some successes against the oppression of racism and sexism deserve to be better known and understood. 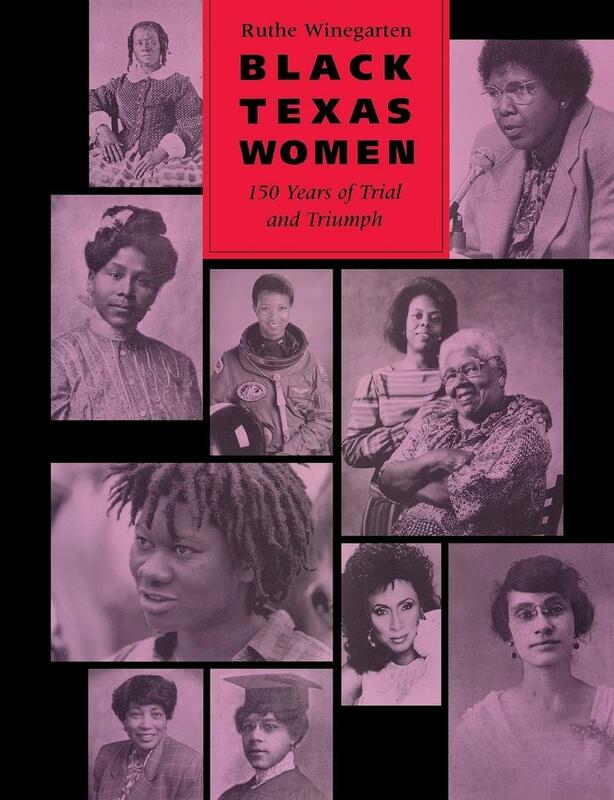 Black Texas Women is an inspiring introduction to the struggles and accomplishments of black women in Texas since the days of the Republic.... It is through the work of Ruthe Winegarten and others like her that scarce and scattered records are being uncovered, preserved, and protected.